Hi there! 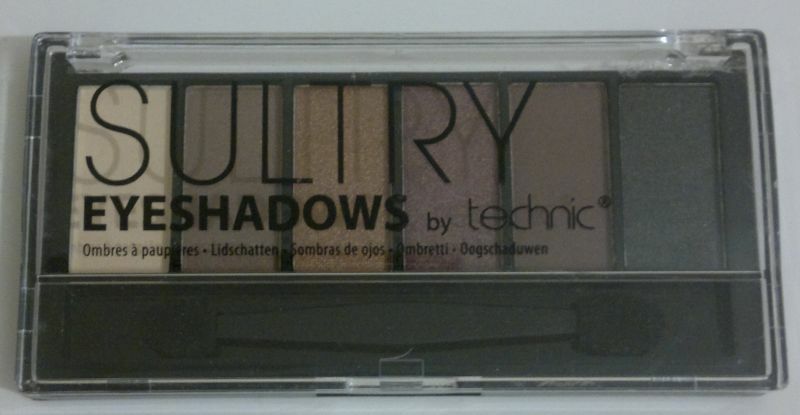 I can’t get enough of neutral eyeshadows, so I bought another eye palette: Technic Sultry Eyeshadows – Tawny. This small palette contains six shades – four shimmers (shades 2,3,4,6) and two mattes (1,5). The colour selection is really nice, but the swatches look quite faint – that’s because the eyeshadows are not as pigmented as I hoped. 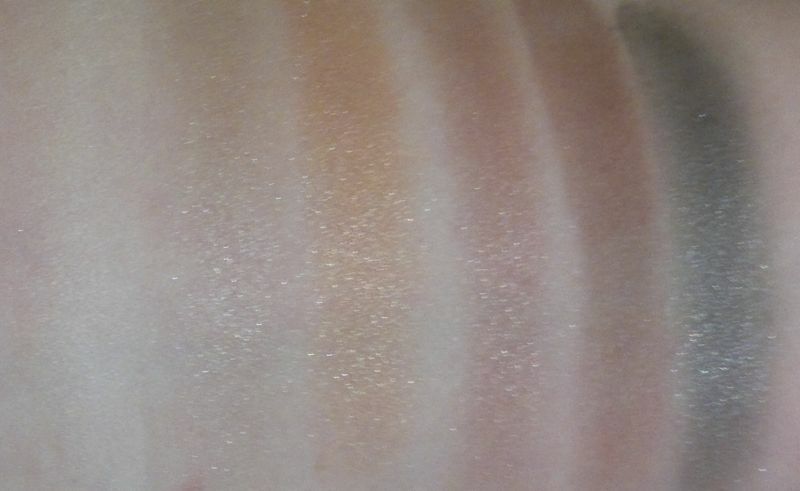 However, the eyeshadows don’t give me any trouble in terms of fallout or creasing. I don’t think I would buy this eyeshadow palette again. Priced at £1.49 it’s an absolute bargain. However, other comparable drugstore products are of much better quality. If you want to give Technic Sultry Eyeshadows – Tawny a try, this is what the palette looks like.